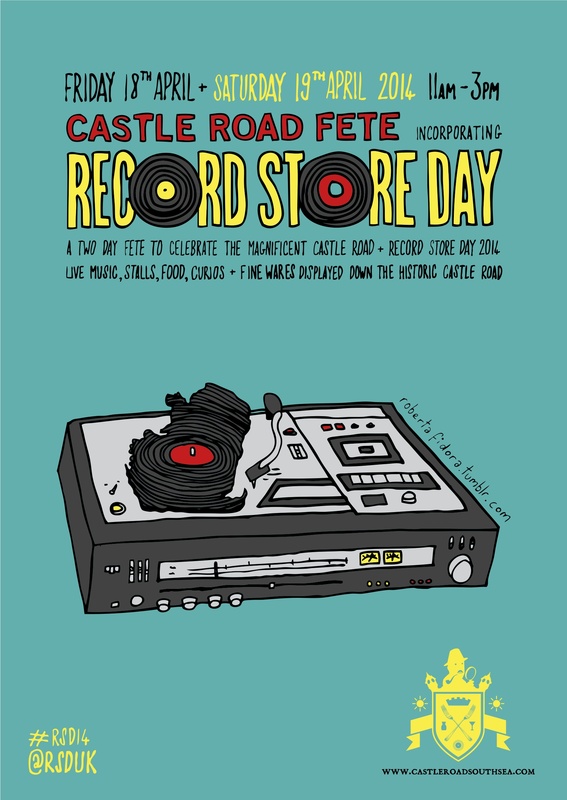 Come down to Castle Road in Portsmouth on 18th & 19th April between 10am-3pm for the Castle Road Fete incorporating Record Store Day 2014. 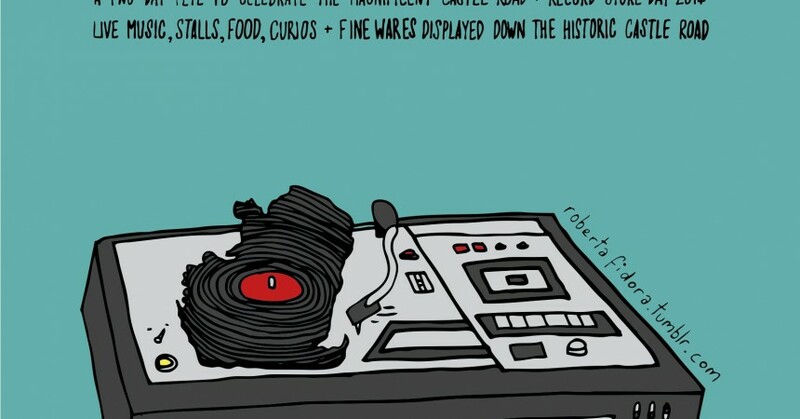 Live music, stalls, curios, food, drink and more. For stall enquiries, email Tobi on crata@live.co.uk or call 07414 715157. For a full lineup of stalls and bands please visit www.castleroadsouthsea.com.